Singer Mary Smith McClain was born in Huntington on August 27, 1902. She would become a blues legend. At age 13, she was desperate to escape beatings from her stepmother. So, she disguised herself as a boy, hopped a train, and began performing in the circus. Throughout the 1920s and ’30s, she performed in medicine and minstrel shows. In the 1940s, she had diamonds implanted in her front teeth and took the name “Diamond Teeth Mary.” Over the years, McClain shared the stage with such performers as Billie Holiday, Sarah Vaughan, Big Mama Thornton, Ray Charles, Duke Ellington, and Bessie Smith, who was her half-sister. 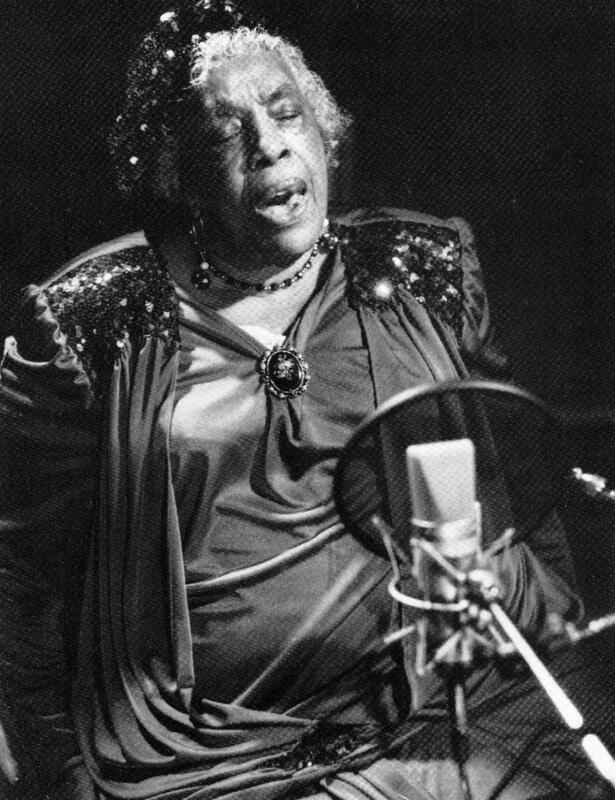 Despite her stage career, McClain didn’t issue her first album until she was 91 years old, recording “If I Can’t Sell It, I’m Gonna Sit Down On It.” She continued to perform at regional blues festivals until her death in 2000 at age 97. At her request, her ashes were sprinkled on the railroad tracks at Heritage Station in Huntington, where she’d hopped her first train. “Diamond Teeth Mary” McClain was inducted into the West Virginia Music Hall of Fame in 2011.